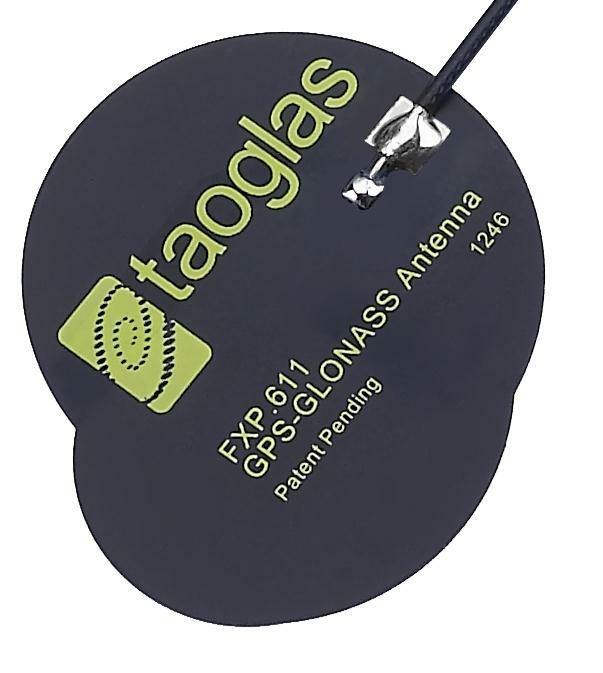 This convenient �peel and stick� flexible polymer antenna is designed for applications which require high positioning accuracy using GPS, Glonass, Gallileo and even Compass functions on modern day GNSS systems. The antenna is designed to be mounted directly to plastic (e.g. ABS enclosure of a wireless device) and has been designed in a way that makes it extremely resistant to detuning affects caused by the device environment.